offer consulting and implementation services, using their in-depth expertise, to get the most value from COZYROC’s SSIS+ Components Suite. sell, order, consult, and implement COZYROC’s SSIS+ Components Suite to increase revenue and profit while delivering additional value to customers. 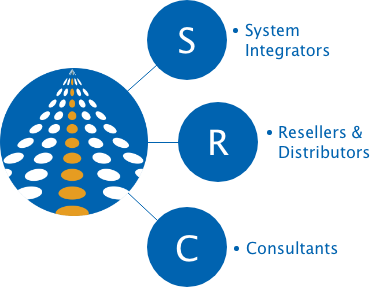 like system integrators, offer consulting and implementation services in a particular area such as Application Integration to get the most value from COZYROC’s SSIS+ Components Suite. Provide name of customers where you have implemented COZYROC's components. Provide company logo with minimum 200px width. Allowed file types: gif jpg jpeg png svg. Provide list of industries you are focused. Provide regions where you operate. List applications or areas of expertise like Salesforce, Data Warehousing, etc. Year your company was founded. Number of employees in your organization.